NRL CEO’s will discuss the possibility of imposing immediate and compulsory fines on misbehaving players, following an off-season plagued by trouble. According to the Daily Telegraph, club chiefs will canvas the idea of slapping players with fines in an attempt to stop the bleeding from negative headlines associated with player behaviour. The plan follows the Newcastle model which saw the Knights hit prop Jacob Saifiti with a $50,000 fine after he broke his leg in a pub fight. The fine equated to 25 percent of his entire salary. Under the proposal, a first offence could carry a penalty of up to 10 per cent of a player’s contract earnings, while a second offence would see a player’s earnings docked by 25 per cent. More serious offences would result in players being sacked. 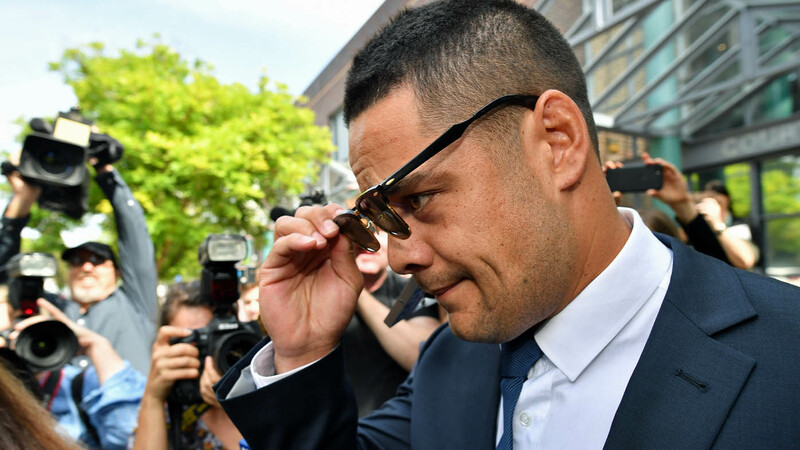 Sports marketing experts claim the NRL could cop a heavy hit to the hip pocket for years to come as a result of rugby league&apos;s scandal-plagued off-season. Ben Parsons, founder of the Ministry of Sport, said recent controversies would be leading companies to question their investment in clubs and the game in the months to come. "You&apos;ve got to remember the way planning cycles happen for clients," Parsons told AAP. "They don&apos;t wake up and go &apos;I want to sponsor a team&apos;, it doesn&apos;t happen like that. "It&apos;s at best a quarter away, at best, normally a year. All your missed opportunity, you see the problem in six-to-12 months. "If you look at the Westpac group, their plans are four years out, they&apos;ve got plans for 2022 already," he said. "No-one&apos;s actually showing (the players) what good brand is, the NRL are hopeless," Parsons said. He said basketball&apos;s NBA exemplified a winning approach. "And the reason is because they understand ... LeBron (James) doesn&apos;t go just because you play well on the field (that behaviour doesn&apos;t matter). They&apos;ve got a very holistic attitude on what the player signs into." 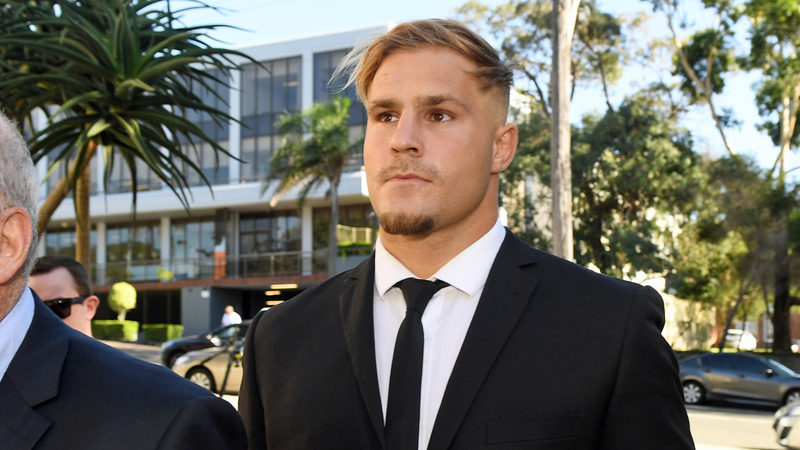 Even though the NRL has pushed for tougher sanctions, Jack De Belin’s aggravated sexual assault case still seems to be causing confusion within the NSWRL. The Blues have refused to rule the Dragons star out of this year’s State of Origin series. The NSWRL said on Wednesday they had not made a decision on the St George Illawarra lock&apos;s eligibility and wouldn&apos;t consider the issue until closer to the series kick-off. NSWRL chief executive Dave Trodden said the state&apos;s governing body did not have an opinion on the issue this far out, and it would only be considered by the board if de Belin was picked by Fittler and his selection panel. "We&apos;ll cross that bridge when we come to it. It&apos;s hypothetical at the moment," Trodden told AAP. Published on Wed, 13 Feb 2019 21:19:21 GMT, © All rights reserved by the publisher.